Hello all. I look forward to learning and providing any insight I can offer too. 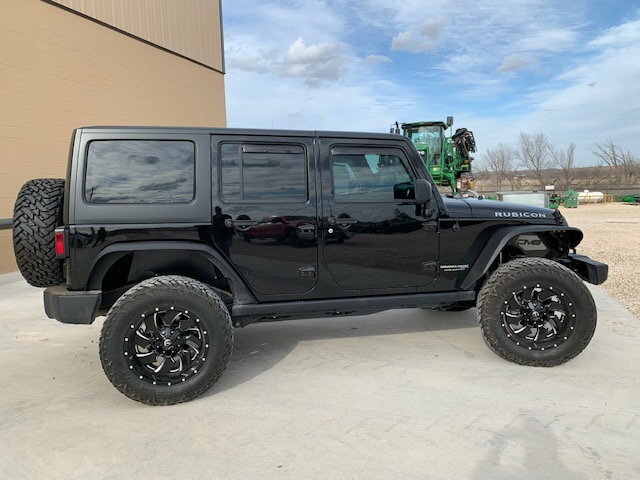 I have a 2018 JKU Rubicon. Welcome... there are a lot of texas jeeps on here! Come on board.. Looking Good ! I am from the west.